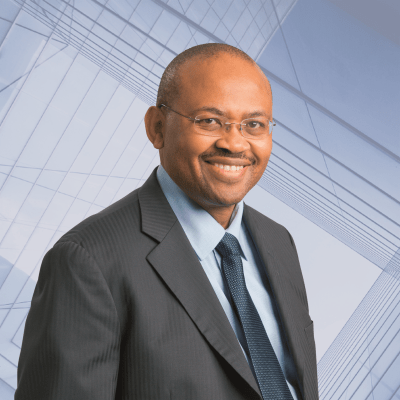 My appointment as managing director, Sasol Oil, in December 2006 was a defining moment in my career. Prior to this appointment, we had spent close to four years managing merger processes. First was the buyout of Exel Petroleum by Sasol Oil in 2003/4. As the MD of Exel, I planned to ensure the two businesses were well integrated and the people settled, then leave to apply my entrepreneurial skills. A decision to merge Sasol Oil and Engen Petroleum initiated a massive project and I was given a key role with interesting prospects. After 18 months of extensive work, the Competition Commission ruled against the proposed merger and the shareholders elected to abandon the merger. I was then honoured to be appointed MD of Sasol Oil. Utilising the groundwork from the merger project, we set out to develop a strong and resilient direct marketing business for Sasol’s liquid fuels products, with an emphasis on growing our retail service station footprint. The key focus was to define a visionary strategic roadmap for the business and inspire staff who had been through an intense period of instability and change. Skills developed through my MBA with major subjects in marketing and entrepreneurship and a thesis on performance management positioned me extremely well to take on this enormous challenge.